This year’s Greek Life pledge: acceptance, tolerance, and understanding | The Gettysburgian. We, the members of Gettysburg College Greek Life, have come together to foster a message of inclusion and acceptance of all members of the Gettysburg College community. Each and every person deserves the utmost respect and kindness, no matter their race, gender identity or expression, sexuality, or religion. Our mission is to make everyone feel safe, welcome and comfortable both in the Greek community, and in the larger campus community. Any person, regardless of race, gender identity or expression, sexuality, or religion, will be welcome at all Greek events, social, philanthropic, or otherwise, and will be treated with dignity and respect by all Greek members. The Greek system, both at Gettysburg College and across the country, has admittedly had trouble fostering such a message and feeling of inclusion. With this statement, we as a community seek to break the stereotypes associated with Greek life. 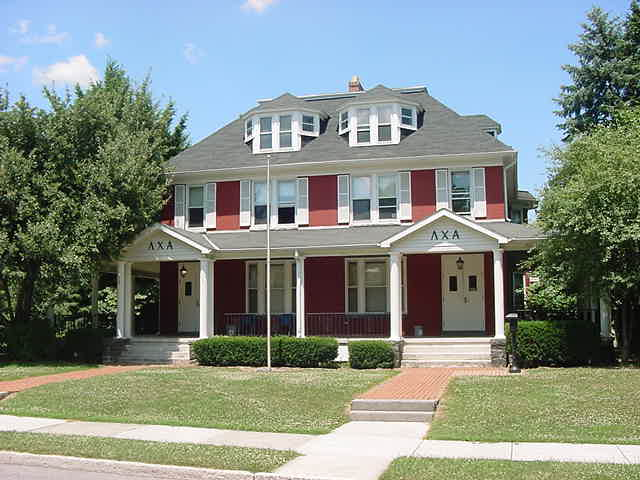 The Greek community at Gettysburg College involves much of the student body, and therefore has the ability to set an example. We seek to set an example of not only acceptance, but of understanding, and hope to inspire an entire campus to follow in that path. This may not be an easy task, but this is a pledge by each executive member of every fraternity and sorority to ensure that exclusionary, hurtful practices and words will not be tolerated. As executive members of Greek organizations, we will not only communicate this pledge and its promises to the members of our organizations, but we will lead our organizations to following these statements. If members of our Greek organizations act in any way that violates this pledge, we will hold them responsible for their actions. As a community, we pledge to actively speak out against intolerance and to take the take necessary steps to ensure hateful circumstances are not permitted.